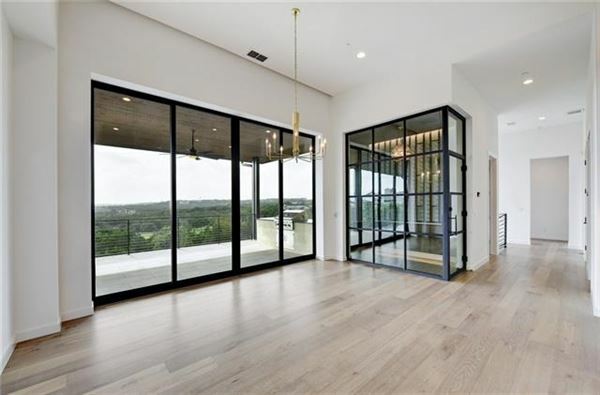 Every design detail was carefully selected in this open, expansive home. 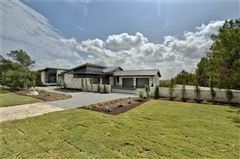 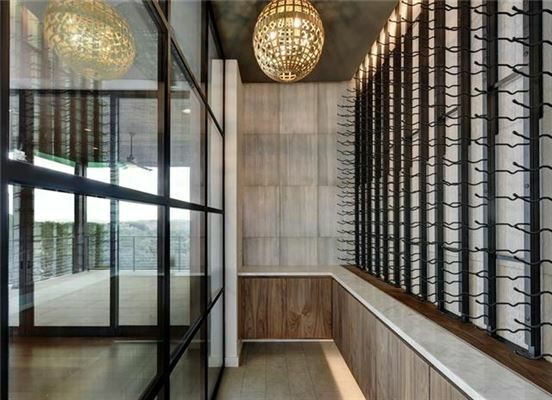 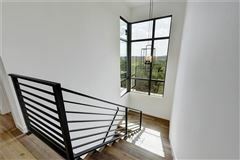 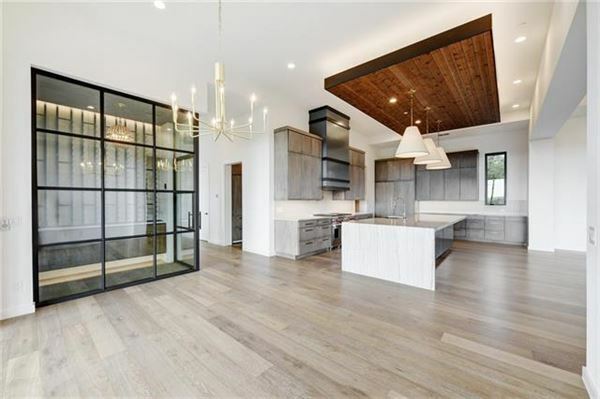 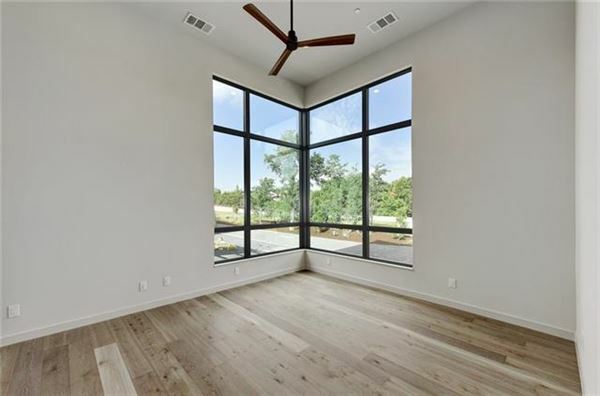 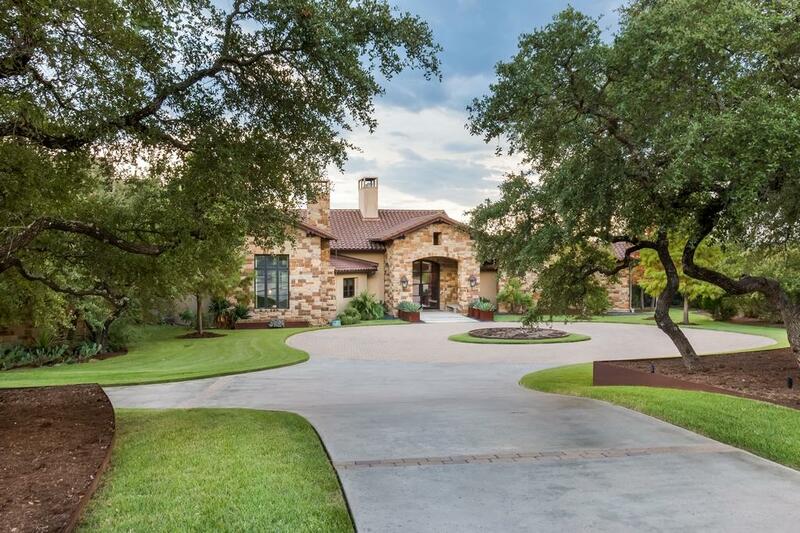 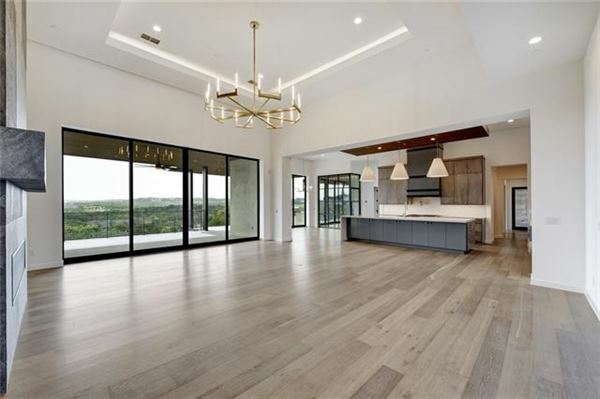 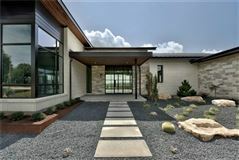 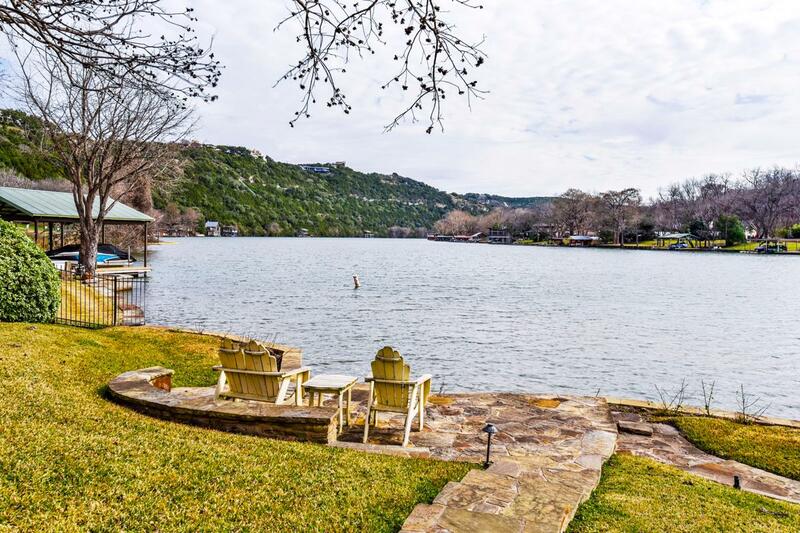 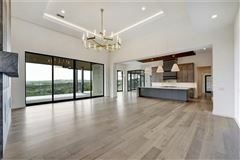 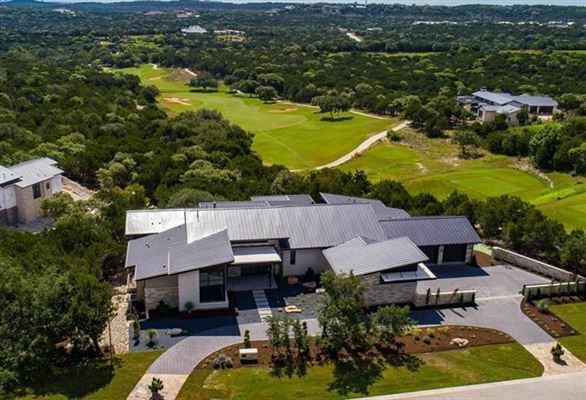 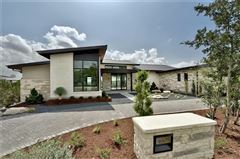 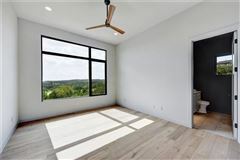 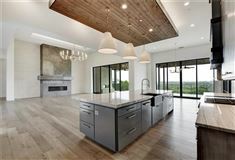 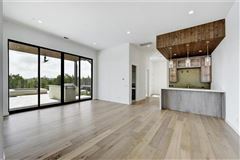 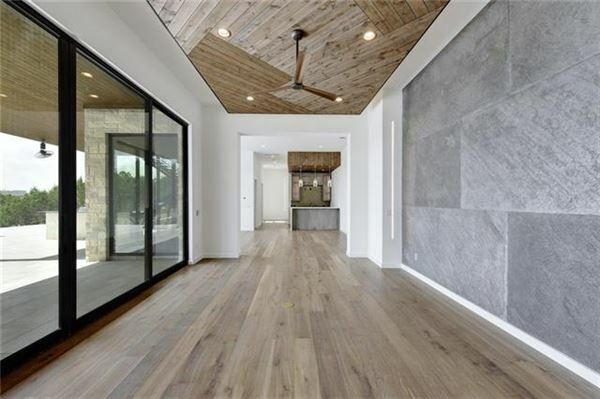 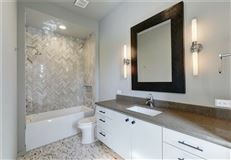 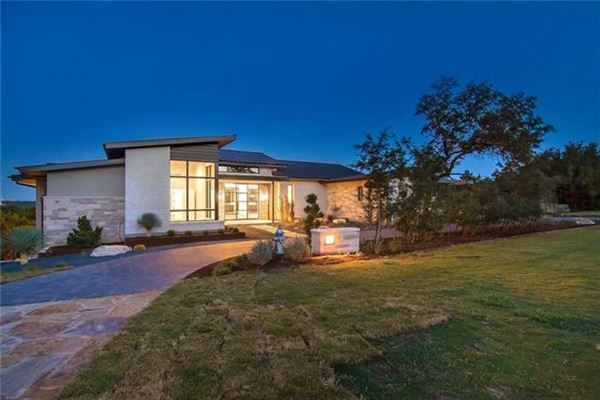 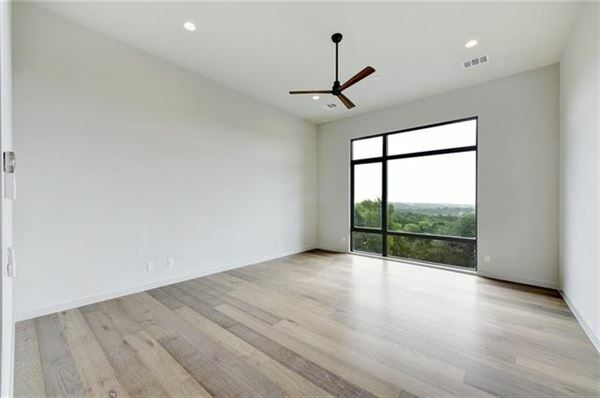 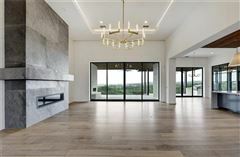 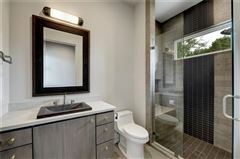 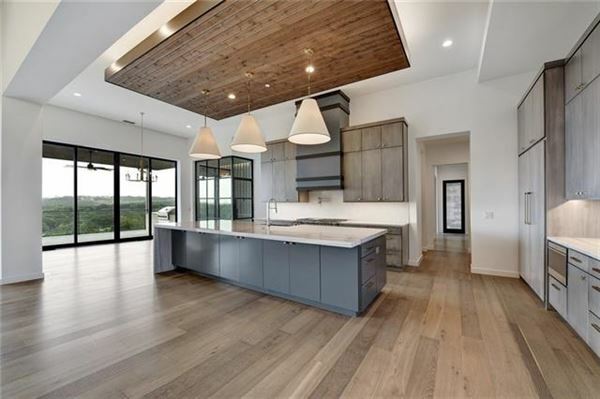 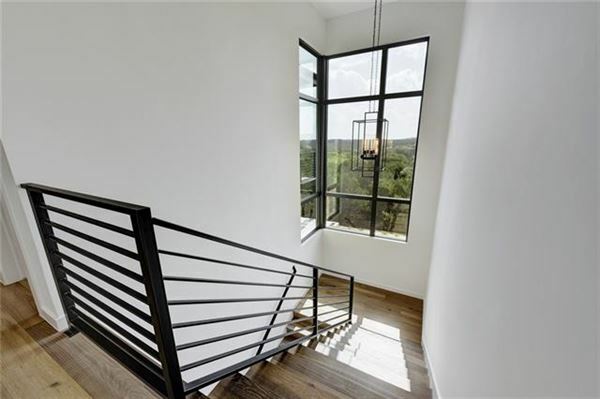 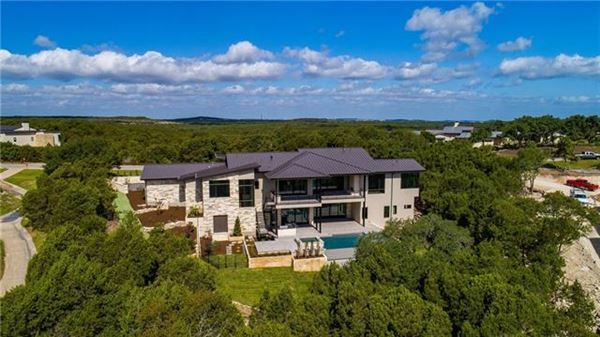 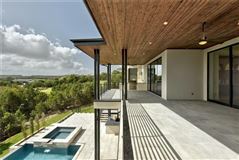 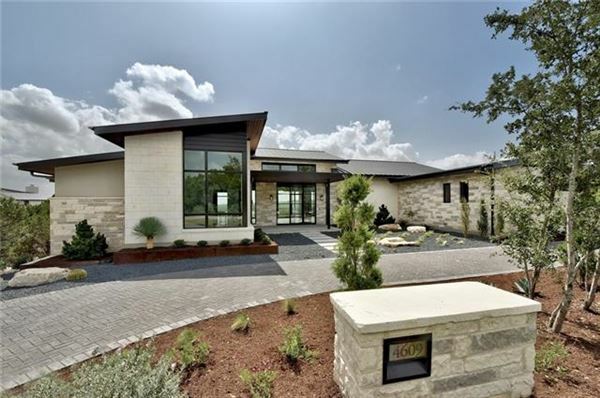 The contemporary styling against stunning hill country and golf course views. 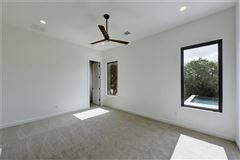 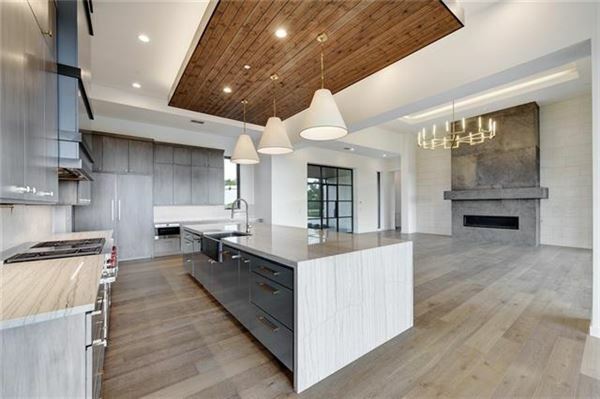 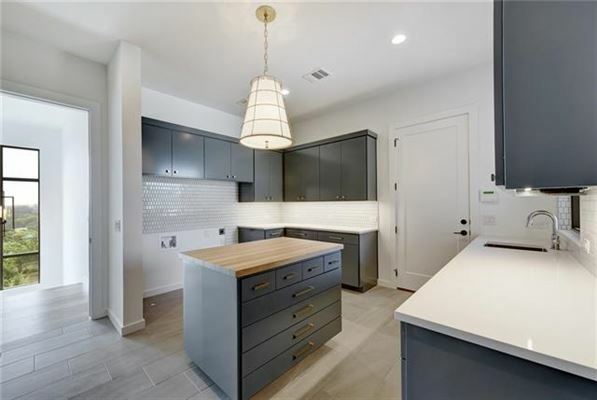 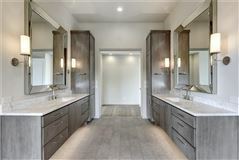 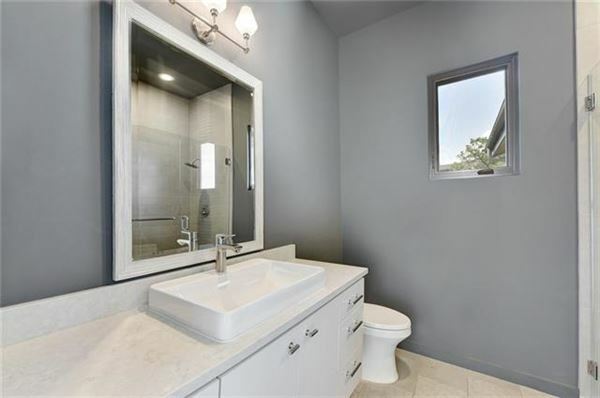 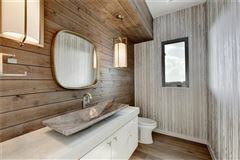 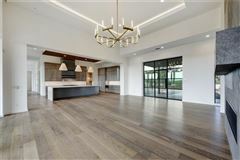 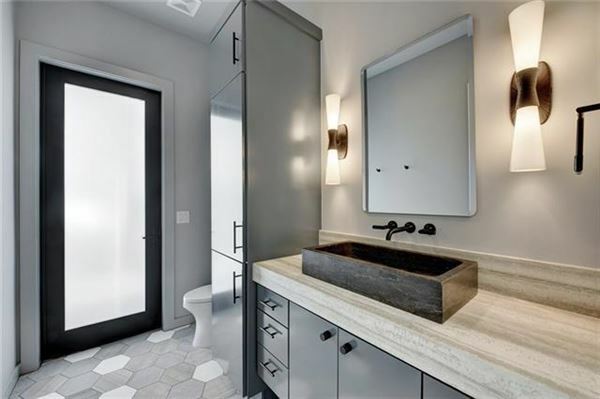 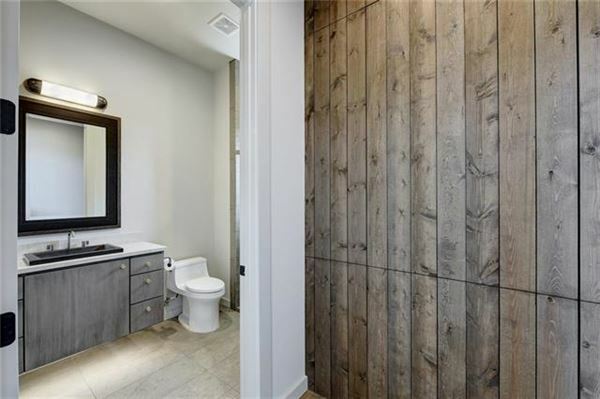 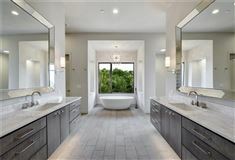 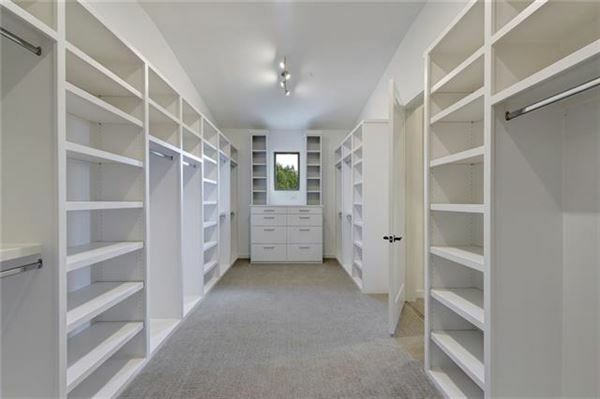 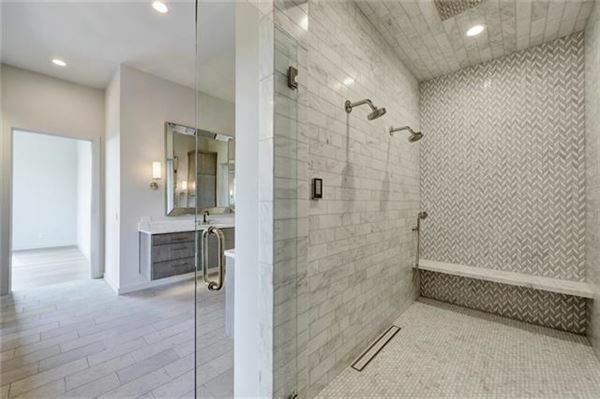 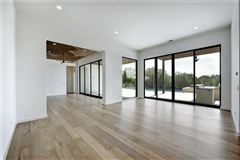 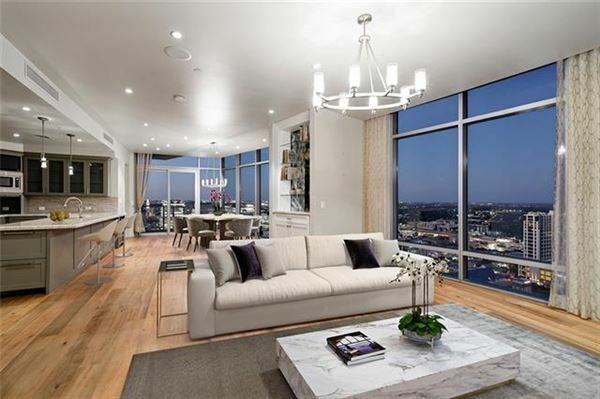 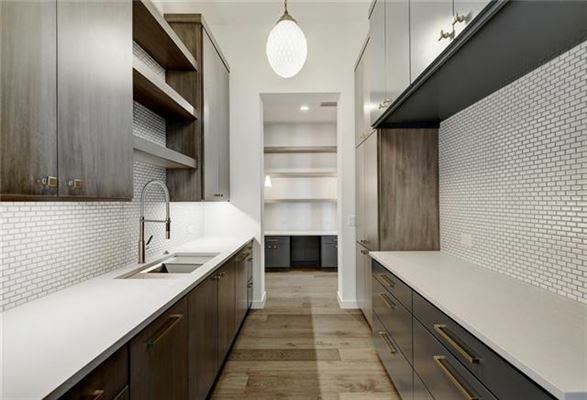 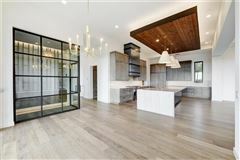 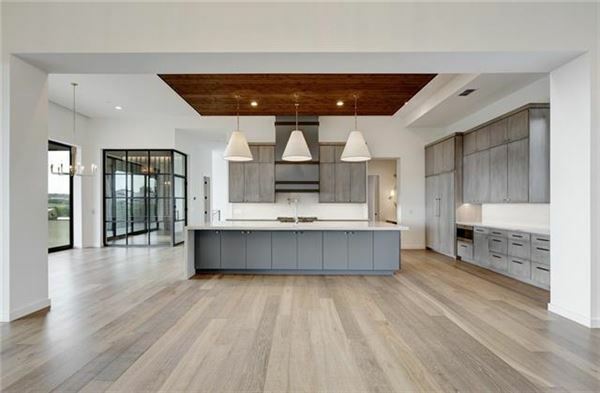 Luxury amenities are suffused throughout the home, from the temperature-controlled wine room to the high-tech shower controls to the Wolf and Sub-Zero appliances. Spacious bedrooms suites are permeated with light and high-end finishes. 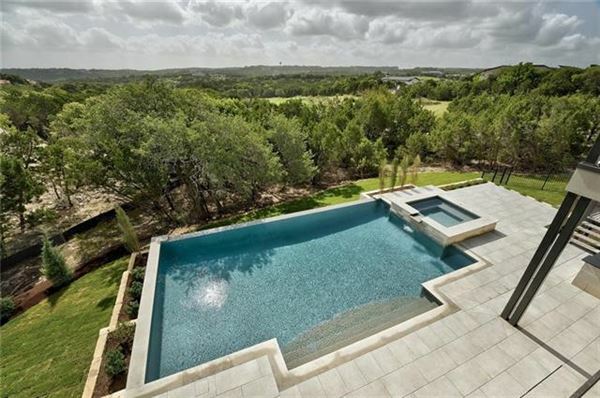 The outdoor space is a true oasis including a bar, custom pool, outdoor kitchen and hot tub.